Every respiratory protective device (full-face mask, powered air purifying respirator, powered air supplying respirator, SCBA and emergency escape breathing device) is considered as category III equipment. They has thus to be periodically checked, basically once a year minimum. 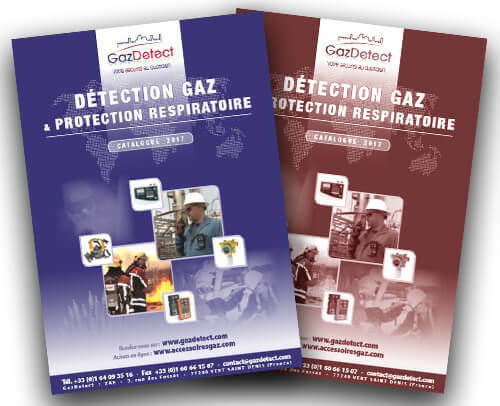 Using category 3 respiratory protective equipment such as full-face masks, powered air purifying respirators, supplied air respirators, SCBA, emergency escape devices implies a periodical checking and a follow-up in order to check their proper operation. Local and international regulations state for annual checking in certified service centers.